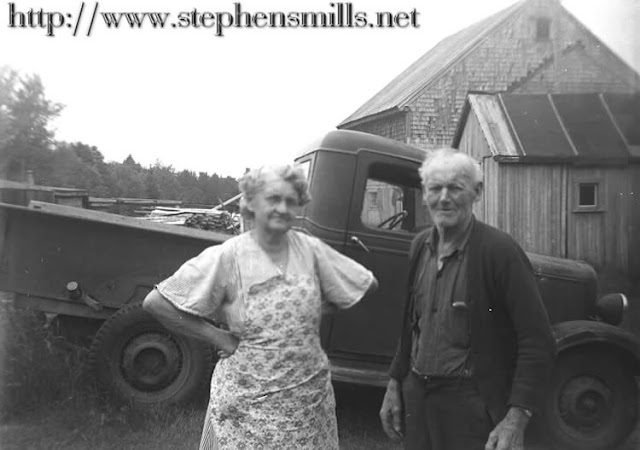 Were married on May 1, 1898 in Greenwood Maine. *Note the marriage year is incorrect that was a year before she was born. 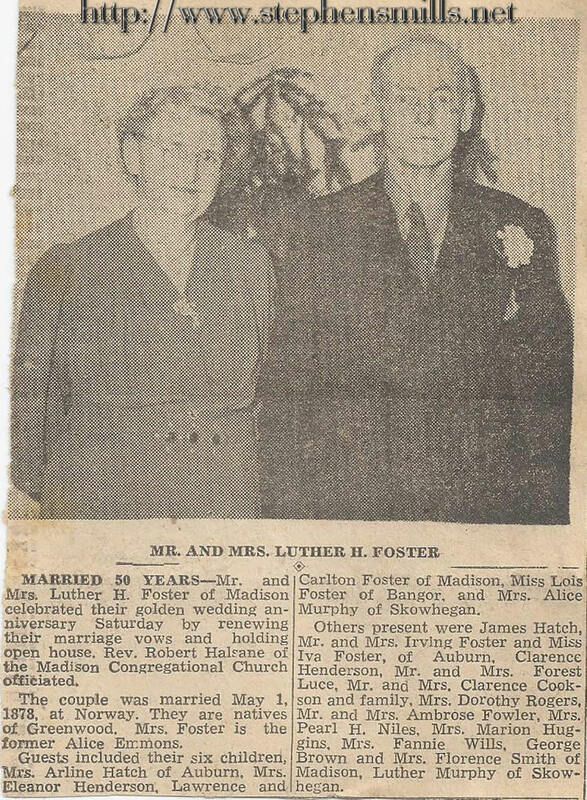 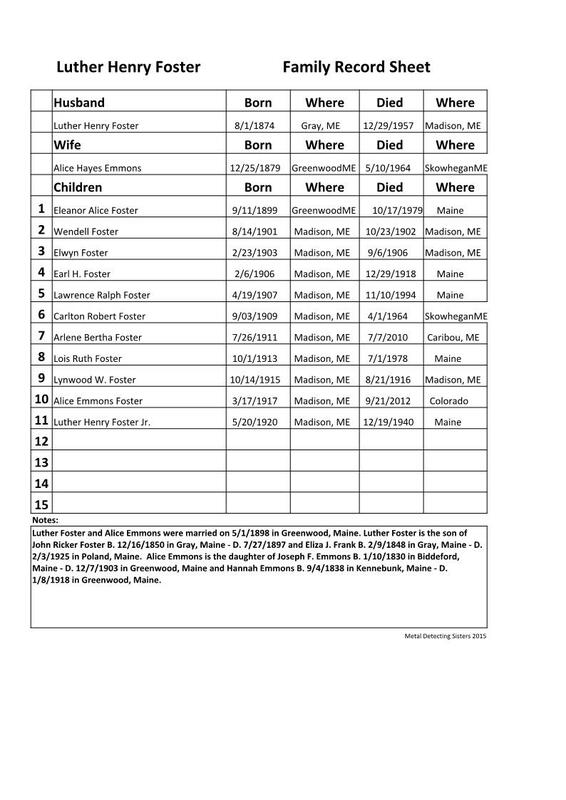 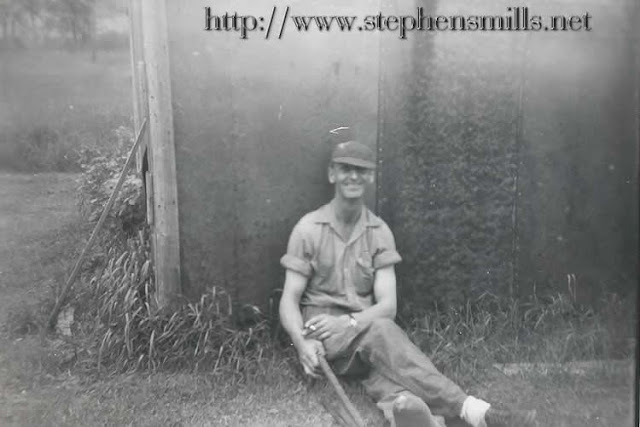 Alice Emmons Foster - Luther Henry Foster Jr.